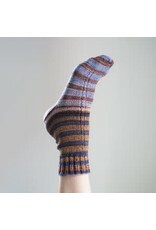 The Uneek Sock Kits contain 2 balls of matching hand dyed yarn in vibrant colours. 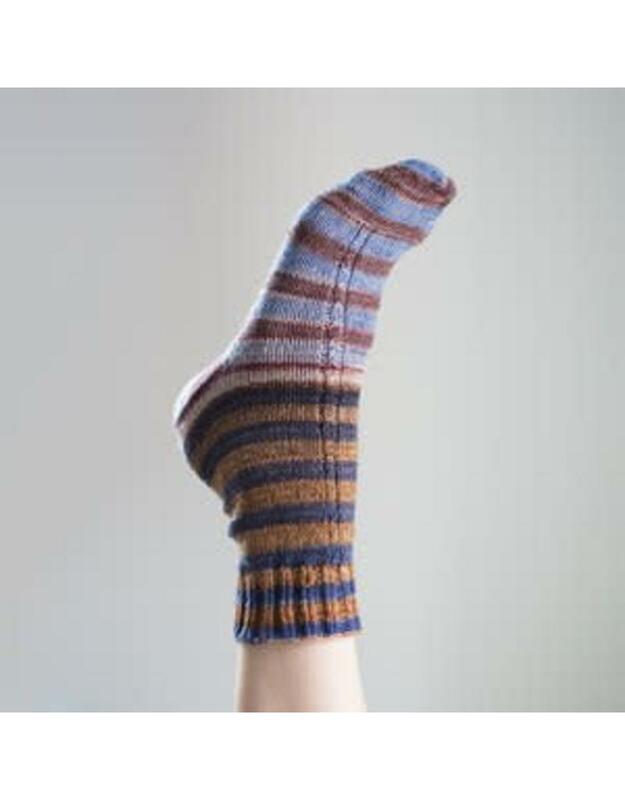 Each pair of socks you knit will be an original work of art!. Self striping sock yarn that is soft to the touch of hand dyed merino and nylon.